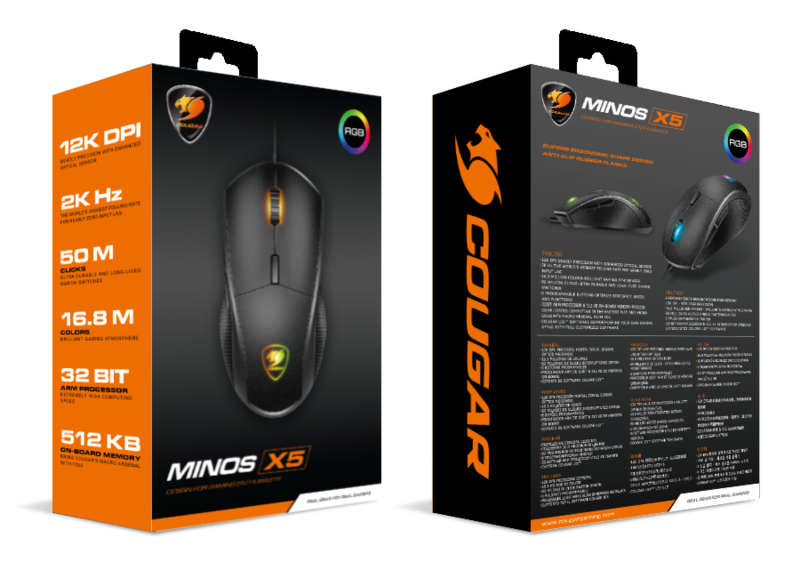 Minos X5 brings you the ideal DPI level. 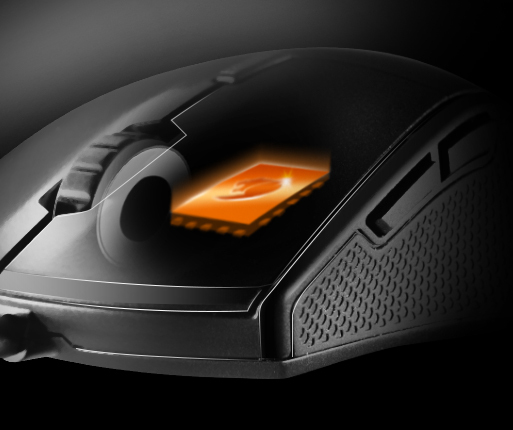 Superior accuracy does not come so much from having the highest possible DPI as from having the right setting for your screen and computer usage. 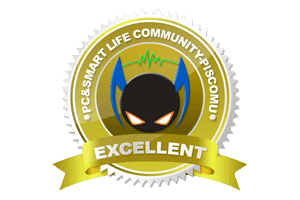 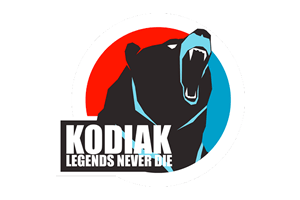 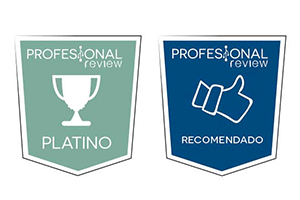 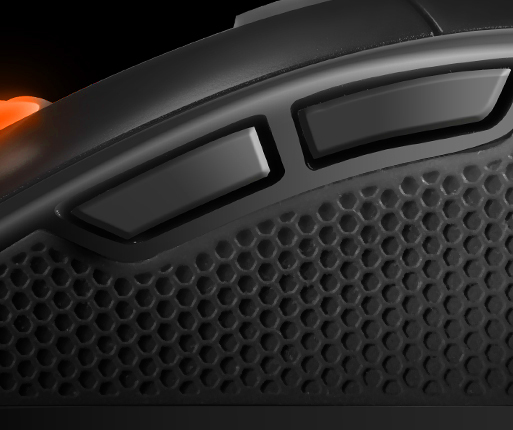 For this reason, we offer you a DPI range that includes the optimal DPI level for all existing functional gaming resolutions (including 4K and 8K). With a Minos X5 you have a sensor able to perform at the highest level in virtually all the gaming resolutions on the market. 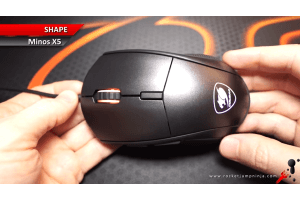 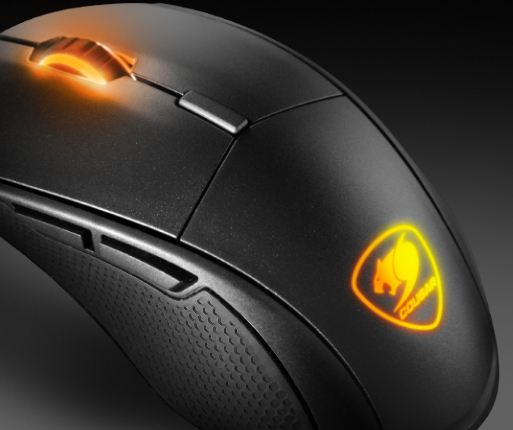 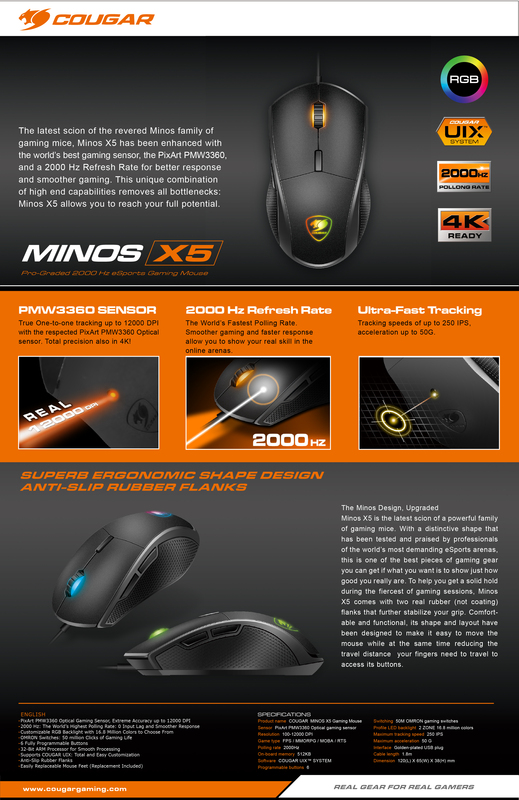 Minos X5 is the latest scion of a powerful family of gaming mice. 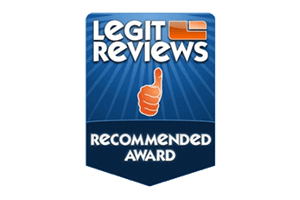 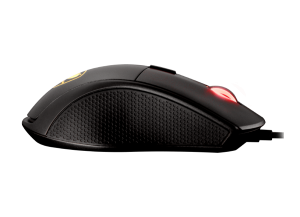 With a distinctive shape that has been tested and praised by professionals of the world’s most demanding eSports arenas, this is one of the best pieces of gaming gear you can get if what you want is to show just how good you really are. Comfortable and functional, its shape and layout have been designed to make it easy to move the mouse while at the same time reducing the travel distance your fingers need to travel to access its buttons. 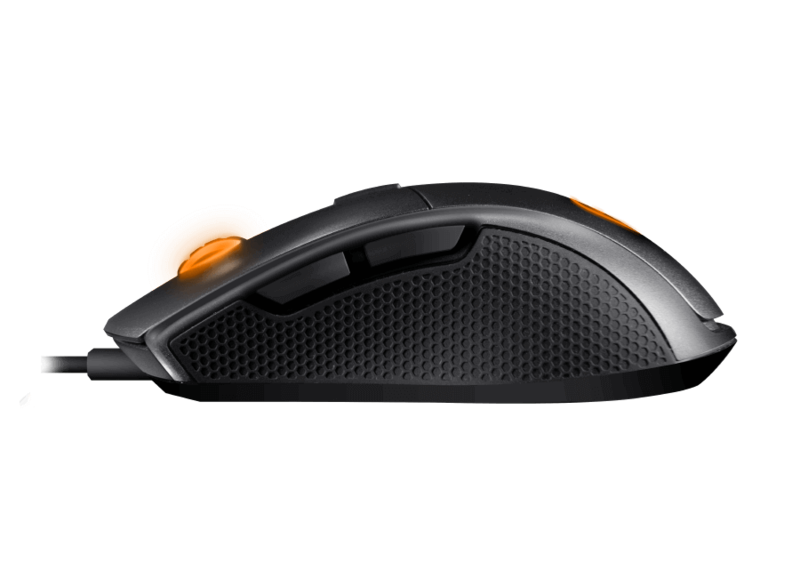 Minos X5 sports six buttons: the optimal number for FPS gaming mice, a number that allows customization while preventing button clutter. 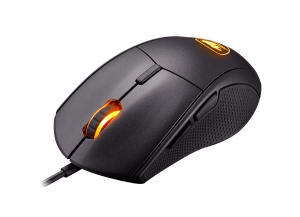 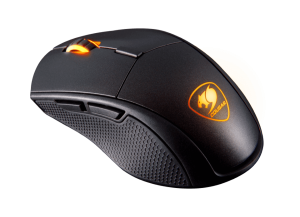 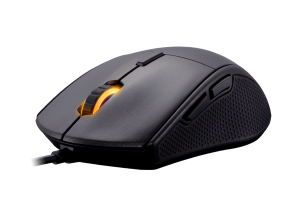 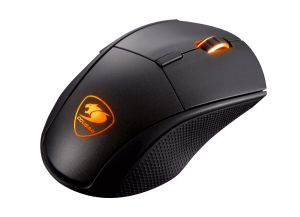 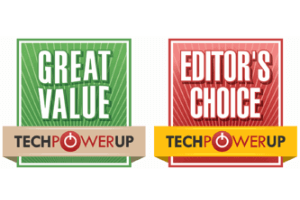 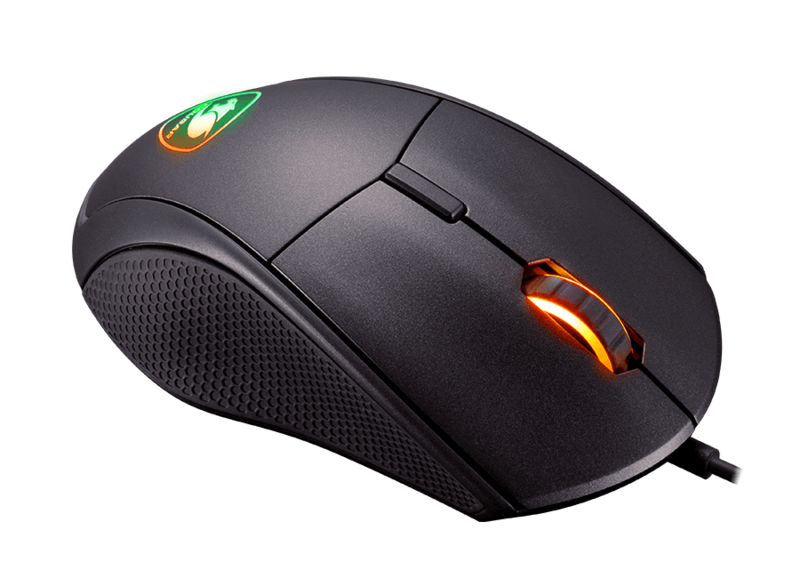 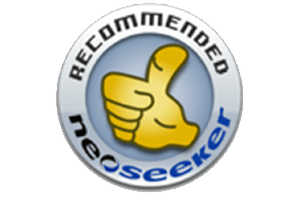 The two main mouse buttons, those which tend to bear the biggest burden during gaming, are equipped with OMRON switches that give them unparalleled reliability and a long useful life of 50 million clicks and have independent pressing areas that quicken reaction and reduce accidental clicking. Minos X5 comes with a two-zone powerful RGB backlight. 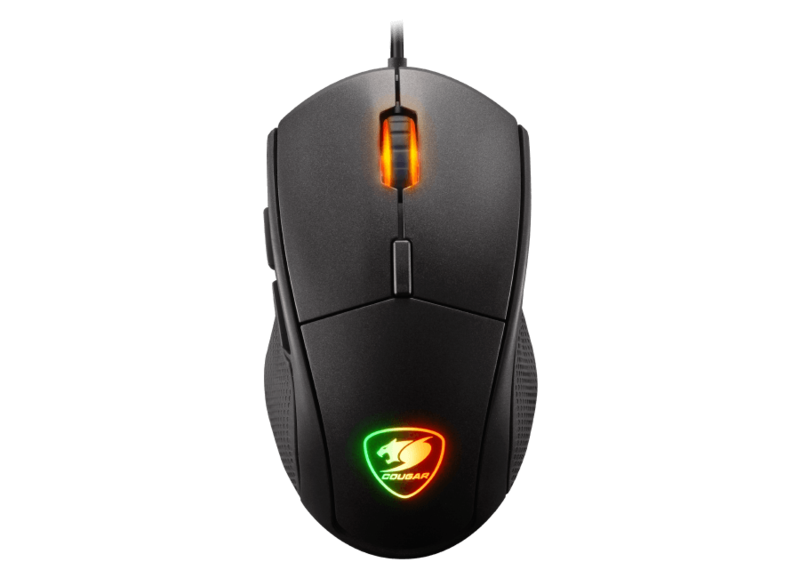 Useful for identifying visually the configuration Profile you are using, it also helps you create the gaming atmosphere you want, choosing among 16.8 million colours. To help you get a solid hold during intensive gaming sessions, Minos X5 comes with two real rubber (not coating) flanks that further stabilise your grip. 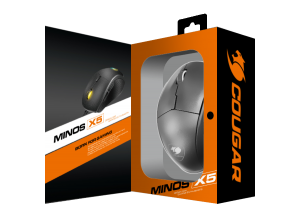 "This is definitely a mouse I could and would play with...."
"Cougar Minos X5 is a great mouse that competes well against the t..."
"리벤저S와 동일한 스펙, 작은 사이즈의 마우스 그..."
"No matter how you look at it, you get a great mouse value with gr..."
"Az X5-ös a PMW3360 Optikai szenzort használja ami érzékelhet�..."
"La precisión del ratón es incuestionable y en cuanto a rendimie..."
"They are good quality and fairly comfortable. Minos X5 is really ..."